Want more power in my Cougar, don't know which route to take. My cougar is currently rocking a 302 pulled out of an eighties Mustang. It runs well enough, but I just want more low end torque. I think it would be fun to hunt down the parts to turn my block into a Boss 302, but then I'm worried about not having enough power. A lot of people tell me to go the 351 route, as they are plentiful and can be had for cheap. Again, I fear a lack of power. Since the cougar could fit it, I have considered throwing in a 427 or a 428, but they are pricey. A friend of mine who only tinkers with Chevy motors told me to just do an LS swap, and I got to say, the extra mileage from fuel injection sounds nice. 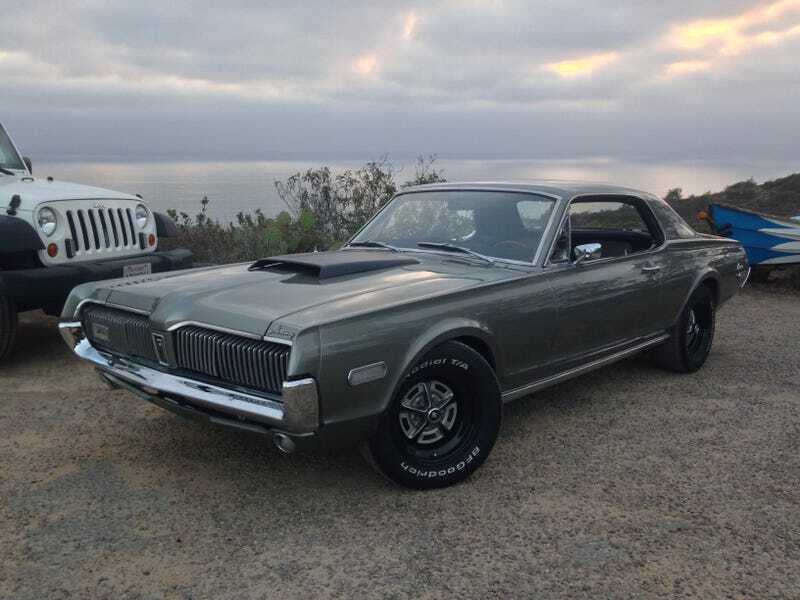 I'm not a purist or brand loyal, the Cougar has already been extensively modified and it's about to go down the deep end customization-wise soon. I'm not picky about whether it's a GM block under the hood. Something I keep coming back to is taking a 351, and boring it out to 408, so I get more grunt. What do you guys think? What would you do?